Your home is one of your biggest investments, so you want to make sure it’s protected. 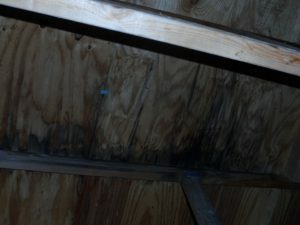 Luckily, Home Inspection Professionals LLC provides two comprehensive protection plans. We offer a 90-day no-deductible home warranty that covers most of the fixtures and appliances in your home. 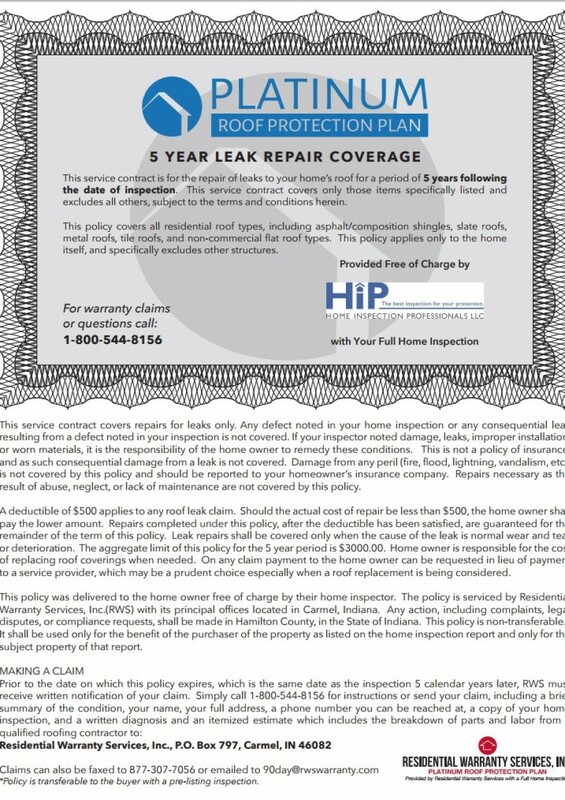 For your roof, we offer a 5-year protection plan. Both of these are offered free of charge after we finish your home inspection in Beloit, Wisconsin and the surrounding area. Safeguard your home with service from Home Inspection Professionals in Beloit, Wisconsin. 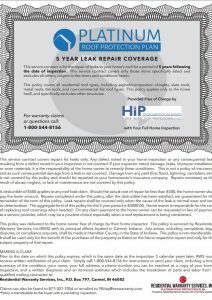 Contact us ASAP to learn more about our 90-day home warranty and roof protection plan.